How to introduce 100% Pure Argan Oil into your daily ritual for hair and skin care. 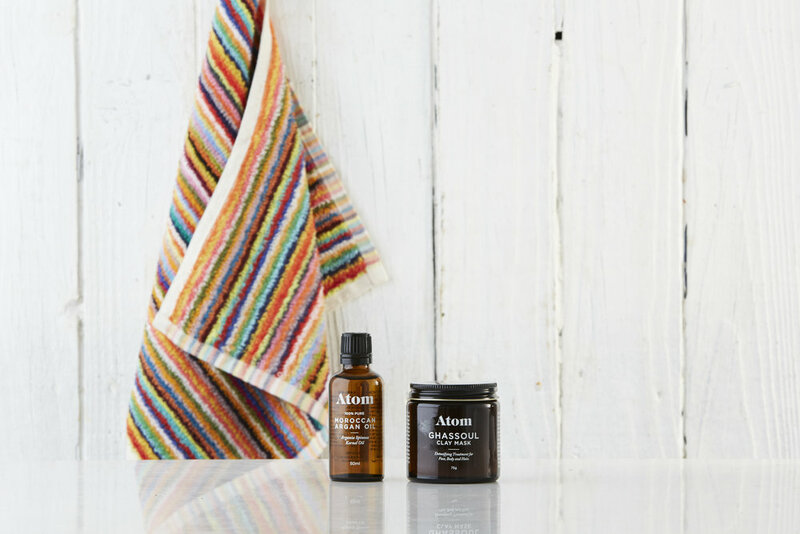 Mix equal part Argan Oil and lemon juice, massage into affected skin, leave on overnight. Pure Argan Oil contains a high amount of essential fatty acids which helps bring down overproduction of sebum. Our oil also contains anti-inflammatory properties which help bring down inflammation and prevent acne from getting worse. Lemon juice on the other hand is a natural disinfectant, it also clears clogged pores therefore minimizing the chances of breakouts. Massage a few drops of oil morning & night into targeted areas to prevent mums loss of skin elasticity and bubs sensitive skin issues including: eczema, dry skin, cradle cap and baby "acne".